महादेव वो है जो नही है और जो नही है वो महादेव है ! वही है देवो के देव महादेव. 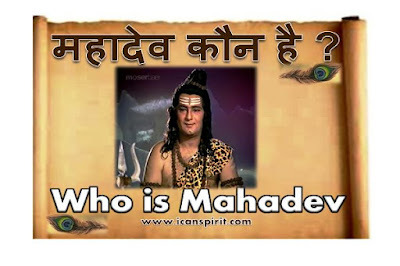 Mahadev is the one who is not and who is not, he is mahadev! he is vikrālkāla, he is a laghubala, he is a laghubala. the same narayana, he is the God of Gods.